Now is your chance to partner with an established Southeast based marketing firm to provide you all the resources you need to get your own marketing business off the ground, and the money coming in much faster than any traditional start-up. Curious? If you’re a senior-level marketing executive who is tired of working for big corporations and not in control of your own destiny, CMOco may be the perfect opportunity for you. Chief Marketing Officer Independent Agents (CMO-IA) are independent contractors of CMOco. They will submit a W-9 upon joining the business and will be issued a 1099 at the end of the year. The CMOco-IA is responsible for managing all tax withholdings and personal tax filings. The CMOco-IA pays an initial fee to be fully integrated into the company, leveraging the established brand, the company’s resources, and it’s unique value proposition. CMOco will provide training, marketing materials, templates and back office support. CMOco Independent Agents are responsible for obtaining their own clients and managing their own client accounts. Depending on the scope of work sold by the CMO-IA, they will determine what work they will manage on their own, and what work may need to be passed through to the home office for resource support. This enables the CMO-IA to realize a profit on services sold, without having the burden of actually performing the services. For more in-depth information about this opportunity, to review an Independent agent contract, and review a sample pro-forma, please contact CMOco directly. CMOco was founded officially in May of 2011 by Cornell MBA and seasoned Chief Marketing Officer, Lori Asbury, in partnership with a Knoxville, Tennessee based digital marketing company. In 2015, Lori Asbury bought out her partner’s share of the company making CMOco a sole woman-owned and operated business. CMOco was conceived because Lori, and then partners, realized the need of many businesses anywhere from start-up to 100MM range that could benefit from strategic marketing expertise, but were unable to afford it full-time. What many businesses settled for was hiring a mid-level marketing manager. While these junior employees were able to manage many marketing functions, the approach was non-strategic and generated very little results. Lori believed that by forming a small, yet highly experienced marketing team, she could serve the marketing needs of these companies with high-level strategy, through the day in, day out execution, and do so more effectively and efficiently than a junior-level, full-time employee. The Executive Team at CMOco consists of marketing pros with expertise in traditional marketing, digital marketing, social media, branding, graphic design, public relations and more. CMOco serves a variety of consumer and business facing clients. 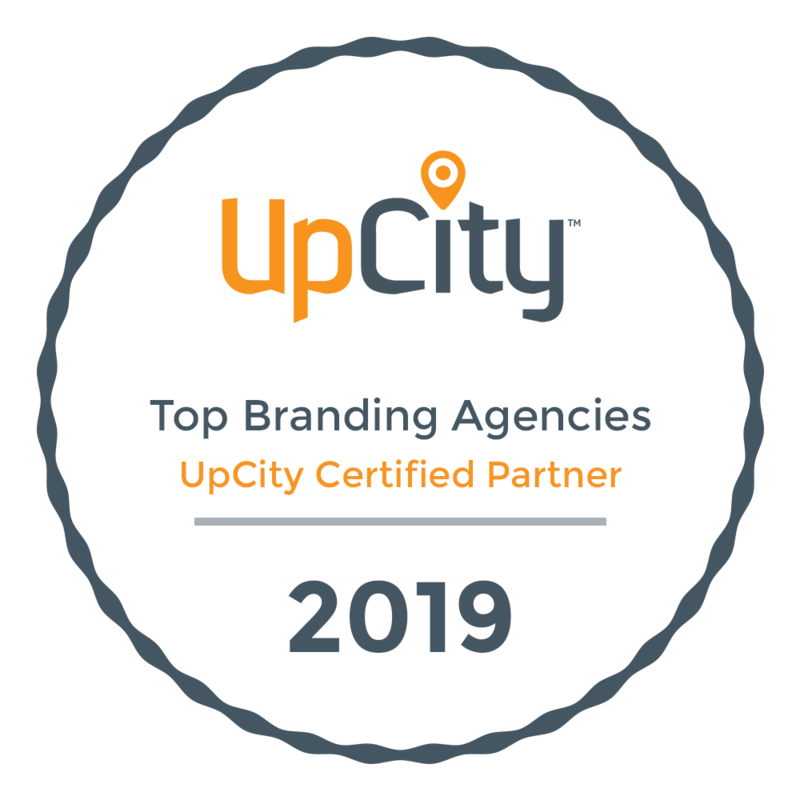 We are a full-service marketing firm located in Knoxville, Tennessee, providing our clients with high-level strategic marketing activities that support organization’s business goals. We develop marketing and advertising strategies and initiatives that drive lead generation and sales. We also support our clients in the development of new brand extensions and strategic partnerships that generate new revenue streams. Our work is highly strategic, sophisticated and results oriented.